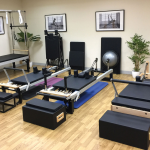 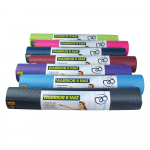 We have a comprehensive selection of exercise mats, fitness mats and aerobic mats here at MAD-HQ, which are ideal for all kinds of exercise, including aerobics, cardio and Pilates. 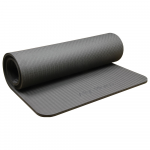 An exercise mat is essential if you want to do aerobics or floor exercises be it at home or in the gym. 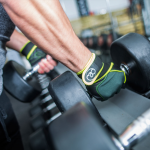 Working out on hard floors is uncomfortable and can sometimes damage your body. 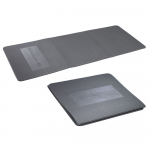 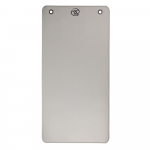 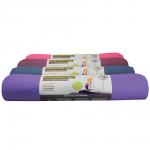 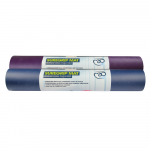 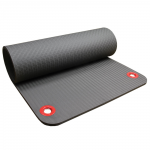 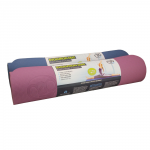 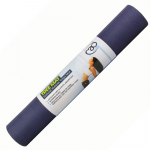 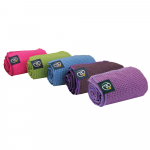 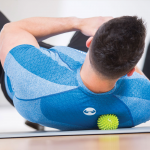 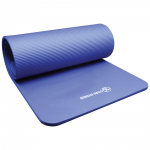 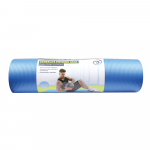 But with a quality exercise mat you are supported and protected whilst working out. 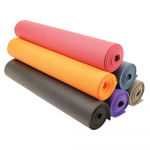 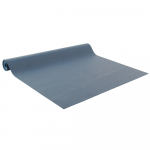 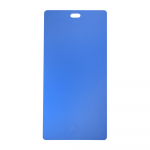 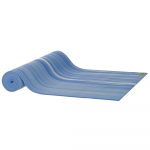 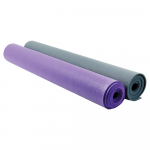 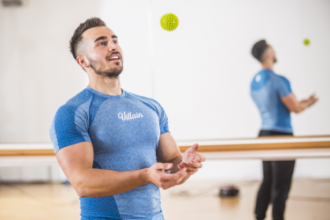 Our fitness mats are available in different sizes, thickness and lengths to suit your intended usage. 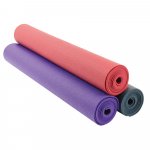 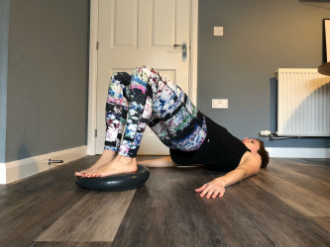 Choose extra thick mats for comfort, mats with carry straps for easy transportation, hanging mats for a fitness studio or folding mats for a Fitness Instructor on the move. 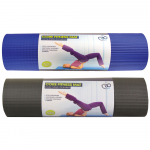 We have one of the most comprehensive ranges of fitness mats in the UK so check out our great range today.